In may 2018, our company has carried out loading and delivery of cargo from Bishkek to Afghanistan. 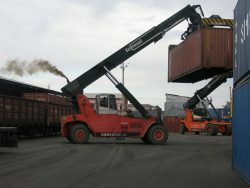 Delivery of cargo to Afghanistan is one of the priority directions of “CronaTrans ILC”. We have extensive experience in transportation in this direction. In may 2018, our company has carried out loading and delivery of cargo from Bishkek to Afghanistan. 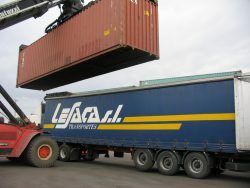 Delivery of cargo to Afghanistan is one of the priority directions of “CronaTrans ILC". We have extensive experience in transportation in this direction.